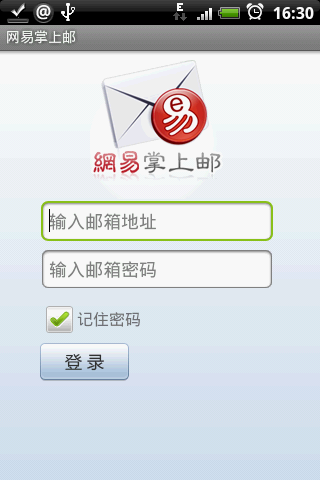 Netease Mail is your handy email client. -Powerful Direct Push Synchronization for automatic and immediate email checking. -Richly view HTML formatted messages. -Download attachments of all types; Preview most types without any reader client. -Take pictures or record voices as attachments sent to your friends.